It was a beautiful day at the ballpark. I always love watching Joshua play. 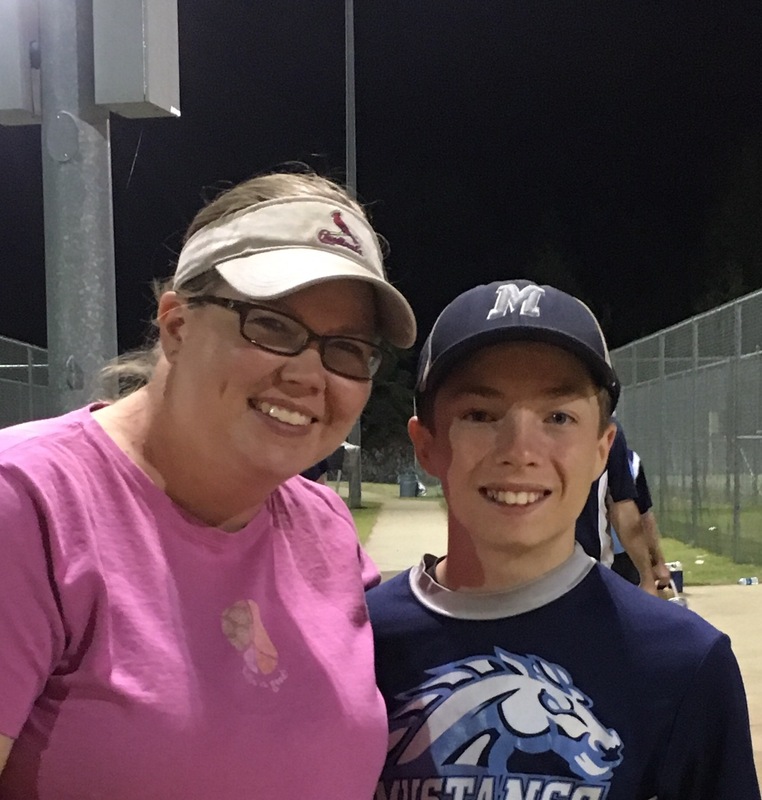 He did great at the plate, in pitching, and had great plays in the field. I’ll always be his biggest fan!